https://t.co/OtihlGBeZE (Journal de Montréal) https://t.co/XX9KZXG35W"
*2:The story was originally published with different pictures, which have now been changed because it appears although William analaysed them he did not use them as the basis of his claims. *4:Very few Maya constellations have been identified, and even in these cases we do not know how many and which stars exactly composed each constellation. *6:Doctor Armand La Rocque, from the University of New Brunswick, said one image showed a street network and a large square which could possibly be a pyramid. He told The Independent: "A square is not natural, it is mostly artificial and can hardly be attributed to natural phenomena. 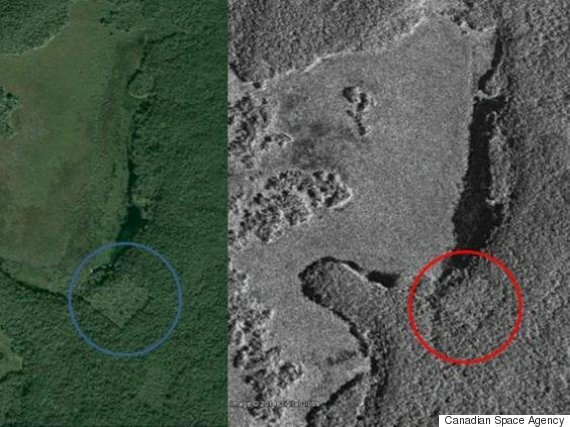 "If we add these together, we have a lot of indication there might be a Mayan city in the area."